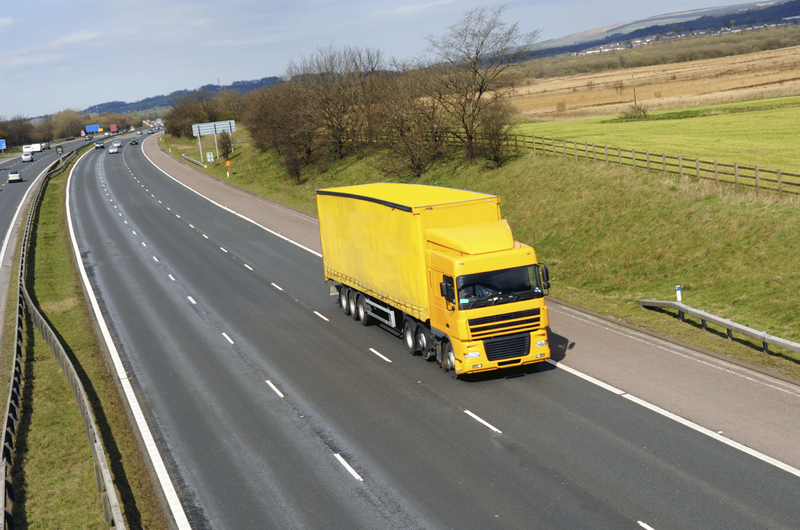 Highways England has taken another step towards solving the problems caused by disruption to Channel crossings in the face of bad weather or industrial action. It has announced a change to Operation Stack which will see the coast-bound carriageway of the M20 between junctions 8 and 9 turned into a lorry holding area whilst a two-way system will be introduced on the London-bound side to end the chaos and congestion caused when motorway traffic is diverted onto local routes. The system should be ready for deployment in early 2019. The last major disruption to Kent drivers and residents came in the summer of 2015 and was the subject of a House of Commons Transport Committee inquiry. Ministers have also published the results of a survey highlighting the wider issue of lorry parking in the South East and beyond. Fly-parking is common in many areas because of a lack of adequate facilities for truckers or because the facilities that exist are not in places of the highest demand. “At last, after years of moving towards a lasting solution at a speed not much greater than that seen on Kent’s roads when disruption hits Channel crossings, we seem to have picked up a gear, though we will have to wait a bit longer yet to see what the government’s ultimate fix might look like.